What will you forgive yourself for today? How long has it taken you to learn to forgive? What miracles will you perform? What happens when you forgive others? 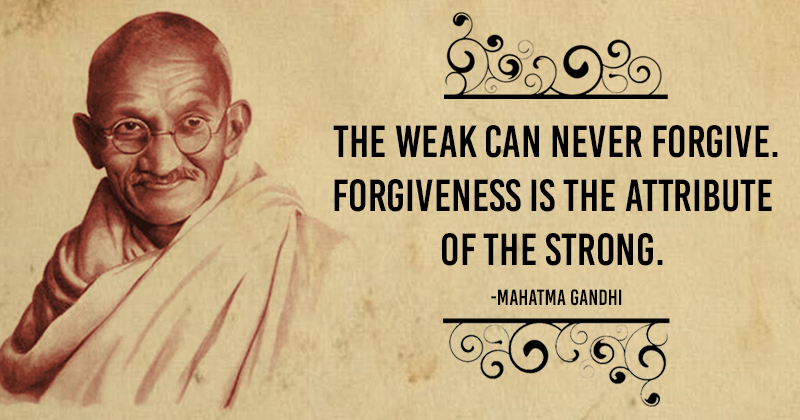 What does it mean to you to forgive?